The INKAS® 2016 Armored Cadillac Escalade is the epitome of an elegant sports utility vehicle which combines strength with style and luxury. With BR6 armor, 8 speed automatic transmission and a 6.2L Gasoline V8 engine, it glides across the road smoothly and powerfully, all while keeping its occupants safely protected. It’s classically exquisite interior is available in luxurious shades of brown, black and gray, with shimmering displays and polished buttons. Full leather hand-sewn seats offer the most comfortable and luxurious level of protection. This armored SUV has enough structured armor to make anyone feel secure inside of it. It is equipped with cutting-edge technology, and also features chrome alloy wheels with a diameter of twenty-two inches, LED headlights, and a rear-seat full DVD entertainment system. Its comfortable interior easily houses up to seven passengers. 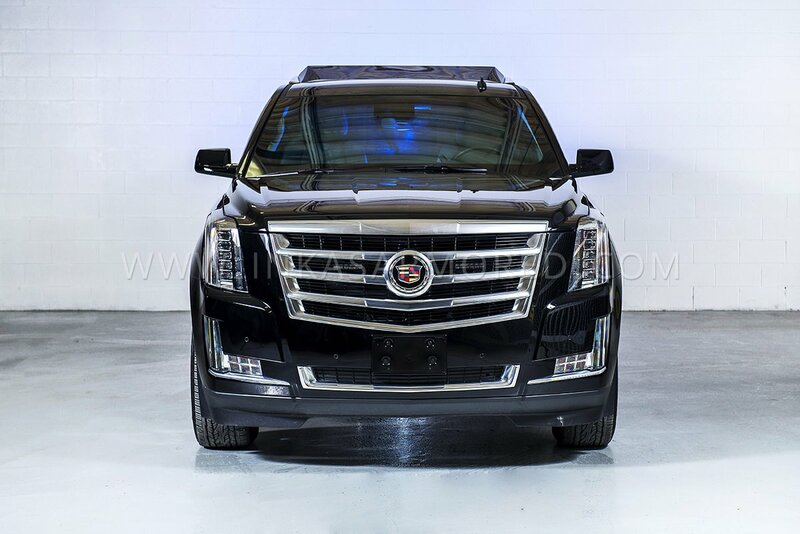 The standard armoring features included in the 2016 Armored Cadillac Escalade are nothing short of elite. The entire perimeter of the passenger compartment on the armored SUV is plated with armor strong enough to withstand a 7.62 mm assault rifle and 2 x DM51 hand grenades.  It includes protection for the battery and electronic control manuals, reinforced suspension, and multi-layer high quality bullet resistance glass. Reinforced door hinges and other critical structure points provide extra protection. The armored vehicle’s tires are reinforced with a run-flat device that further increases safety in hostile situations. There are many optional equipment upgrades and accessories that can be added to the INKAS® 2016 Armored Cadillac Escalade, including a lightweight armoring package, emergency lights, a fire suppression system for emergencies, a heavy duty break system, a siren, PA, and intercom system, and heavy-duty wheels. 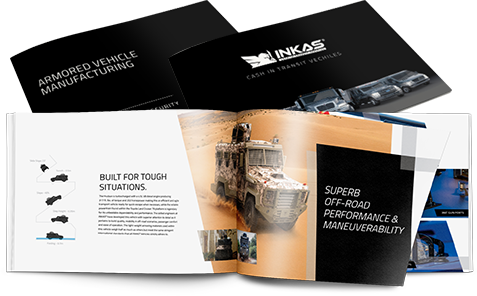 For more information on the INKAS® 2016 Armored Cadillac Escalade, visit the INKAS® Armored website.